Bard Mythologies grew out of a recovered practice of telling the traditional stories to the people, in oral form by a skilled storyteller, the Bard. We have now done this in Ireland for some twenty years. 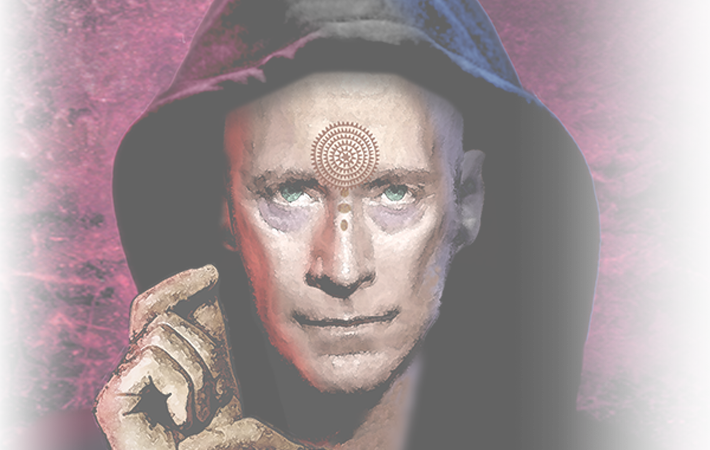 Bard Mythologies revives the Bardic Tradition, a wisdom of the people, which helps us to view life beneath the surface and make sense of the world around us through story, folklore, symbols and archetypal characters. Bard Mythologies starts with the traditional myths, folklore, archetypes, symbols and stories of culture because they are the wisdom of the people, encoded in story and passed on from generation to generation in an oral tradition. Because of the communal nature of these stories, they have to be seen as very special. The myths are of the people and for the people, and only those stories that met this collective “consensus” entered the tradition. Myth matters because it is of the people. It is a wisdom encoded in story. It is not the wisdom of an elite, it is of everyone. Myth has no aspiration to truth. What it is, more than anything, is useful. And it is through a dialogue with myth that we can potentially make sense of what is going on in our culture, in our world. 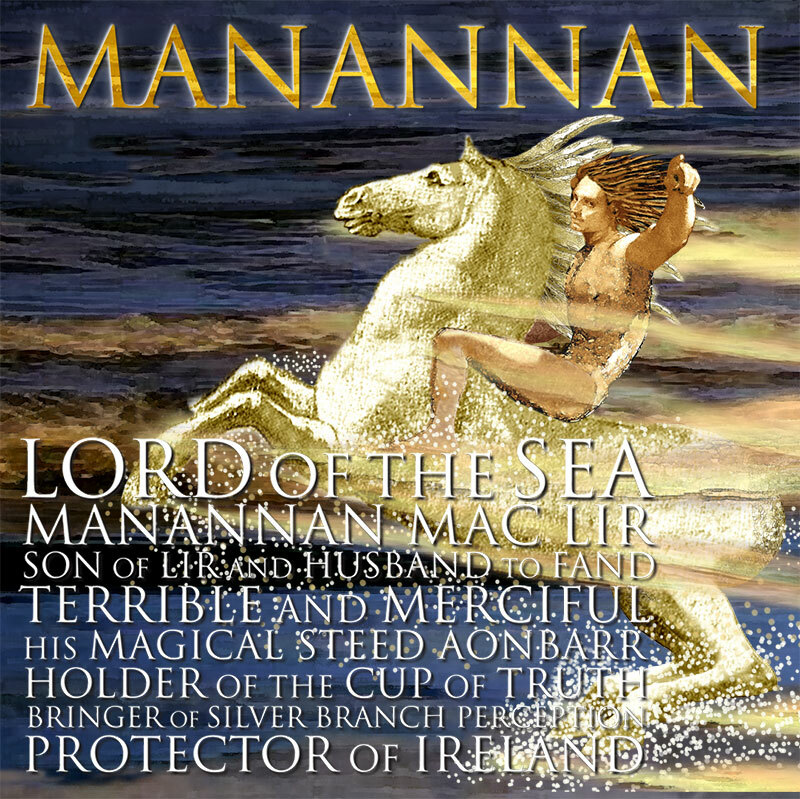 Myth matters because it is a powerful way of perceiving – in the Irish Tradition this is “Silver Branch Perception”, the sea god’s gift to the Irish people.